How we can help you reach your exhibiting goals! Deciding to jump in and have a custom built trade show platform designed for your upcoming events is a big step. We want to help make that experience a really fun and fruitful investment in your marketing. If you are a trade show manager, you probably have your hands full with requests for upcoming trade shows, and our team is ready to take the weight off your shoulders and make your custom build decision into a worthwhile endeavor. 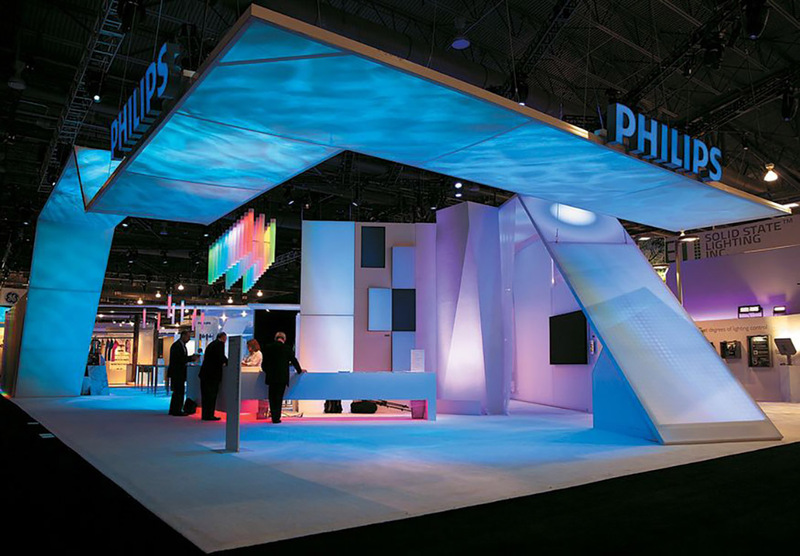 We create dynamic trade show experiences that engage customers and prospects using a wide variety of design techniques and materials that get results. Blazer Exhibits and Events creates memorable custom trade show and events designed to enhance your brand, engage your audience and deliver a memorable impression that generates into leads and sales. Whether you are exhibiting at trade shows, conventions, or corporate events, Blazer Exhibits will be your partner and develop a comprehensive solution that will take into consideration your company needs and the needs of your attendees. 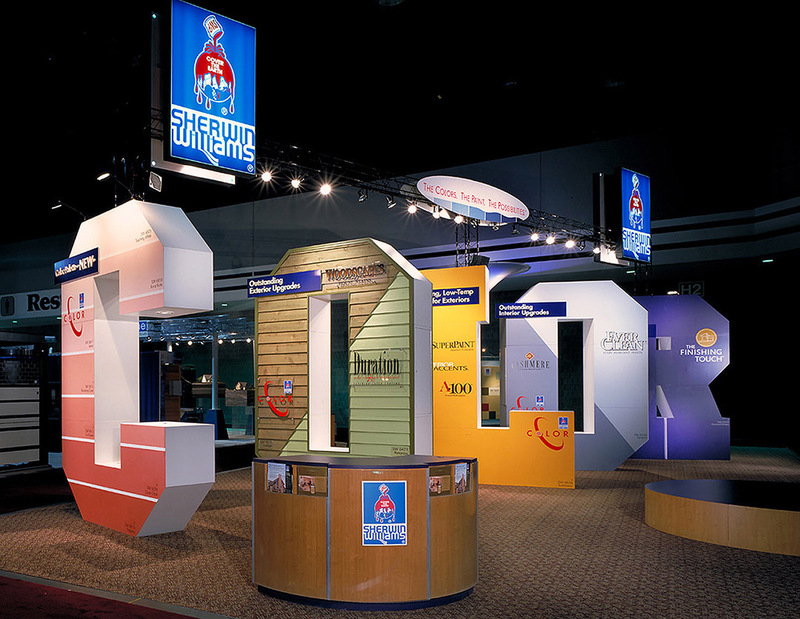 Our creative exhibit design team will take your marketing criteria and develop a solution that is custom tailored to fit your strategic marketing requirements. We offer decades of experience from design and development to project management and execution. Blazer’s in-house project teams will handle every aspect of your project from concept design to construction and shipping services. Our modern shop and storage facilities, staffed with the most qualified craftsmen, will deliver a perfect custom exhibit solution with the highest quality and attention to even the smallest details. We not only offer exhibiting services nationwide we have a global reach for projects abroad so you can make your mark worldwide! Personal project manager and design team for your build. From Research to delivery we will create the right solution. We will design and build a compelling brand platform that produces actionable results for your specific goals. Full walk through in-person, live stream, or images sent to your team of all aspects and details. These are just a handful of support items that comes when you work with our custom trade show exhibit teams. 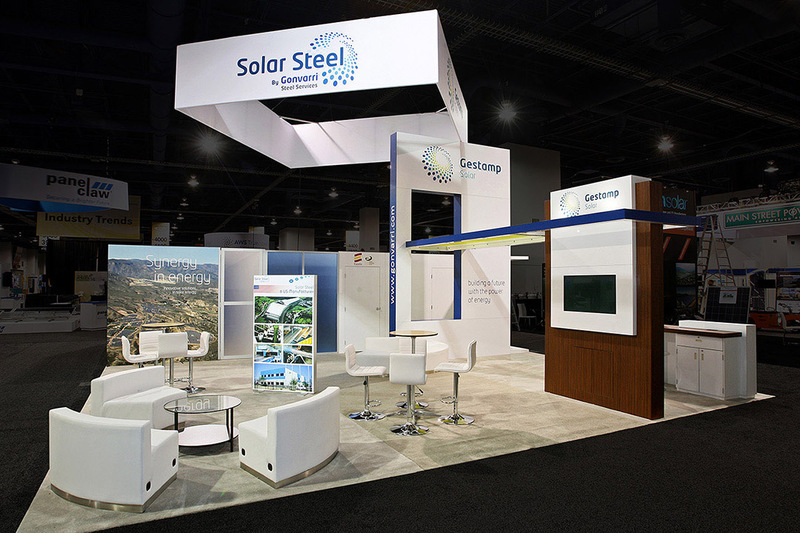 Our goal is to make your brand shine and take your trade show presence to the next level, so take a look at what we can create for all your exhibiting needs.